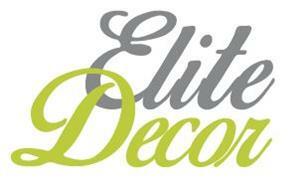 Elite Decor South West - Painter/Decorator based in Bristol, Gloucestershire. Along with our ever growing commercial clients we have also nurtured our domestic services. Offering a professional finish to everything from a single room to a large manor inside and out. With our hand picked team we are happy to provide our outstanding customer service and professional finish to all areas within a 35 mile radius of Bristol City Centre. Our work and our five star testimonials can be found on this website along with our Facebook page.